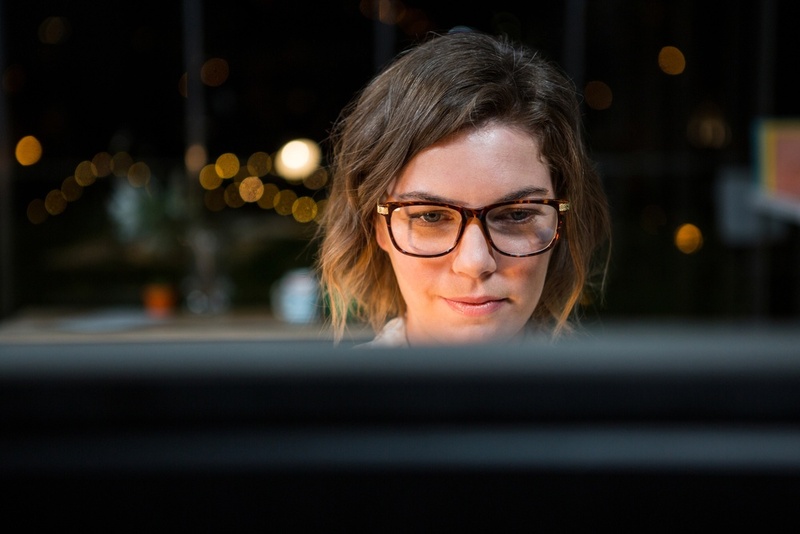 With business intelligence (BI) software playing an increasingly important role in the modern enterprise, the technology is poised for an oversized impact in the coming year. 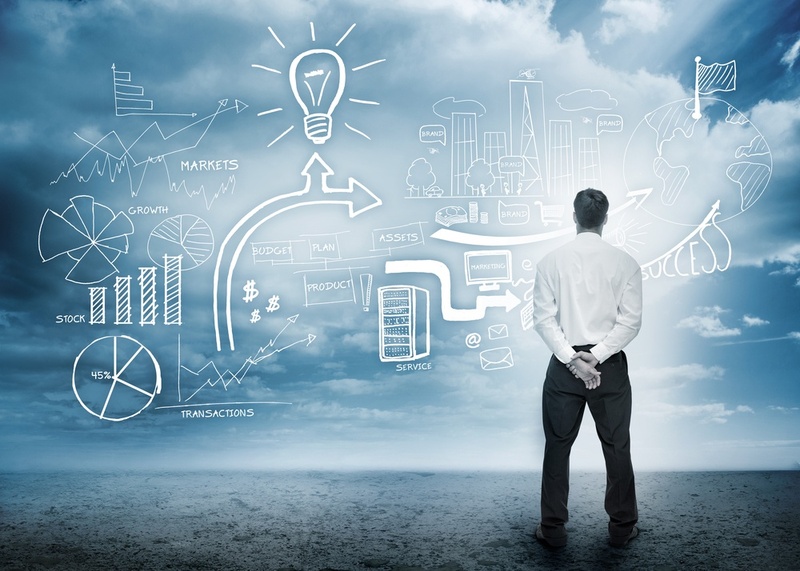 As data stores scale and business need for advanced analytics and modeling get more desperate, only business intelligence software is uniquely situated to assist businesses with both the data warehousing and analytics needs required to respond to situations or market changes that can sometimes occur faster than they can react. Artificial Intelligence vs. Business Intelligence - What Do You Need? 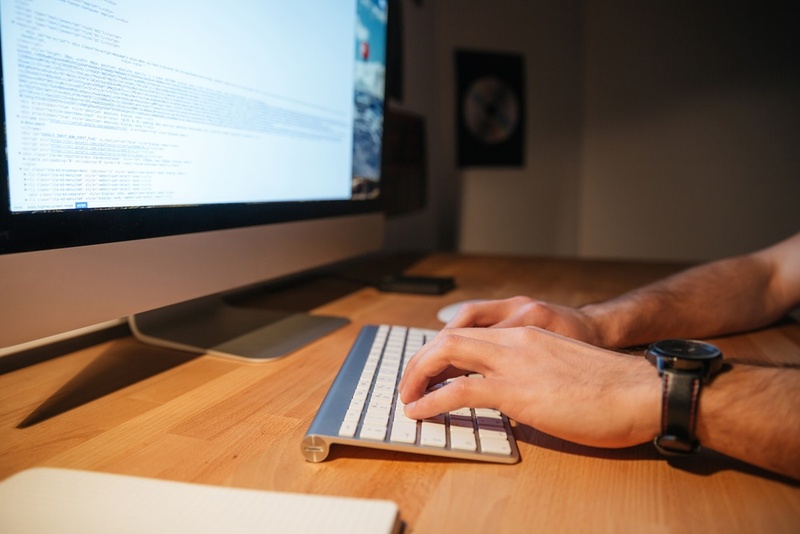 With all the attention being paid to artificial intelligence (AI) these days, it’s no surprise that enterprise leaders are scrambling to find ways to shoehorn AI implementations into their technology stack. But when you ask leaders in the enterprise to define what they’re looking for from AI, their answers frequently focus on solutions that will empower better business decision making. 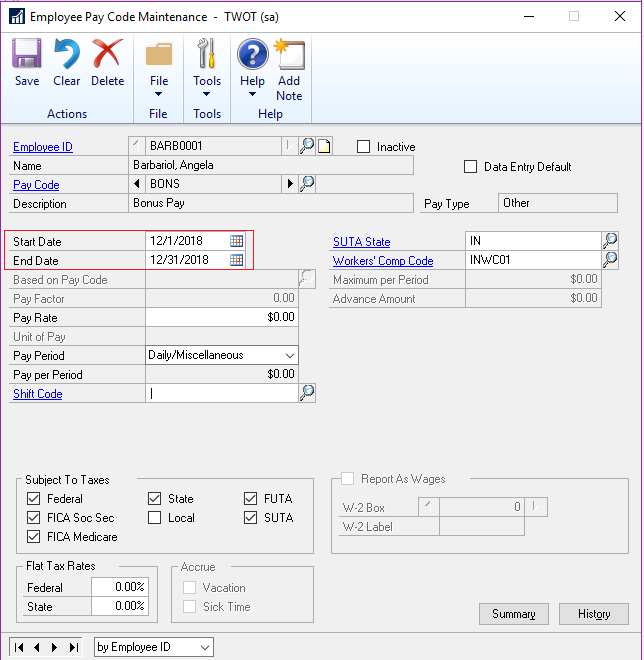 Welcome to the Feature of the Day series for Microsoft Dynamics GP 2018 R2! Each day we will highlight one or two new features that will showcase the new functionality coming soon. 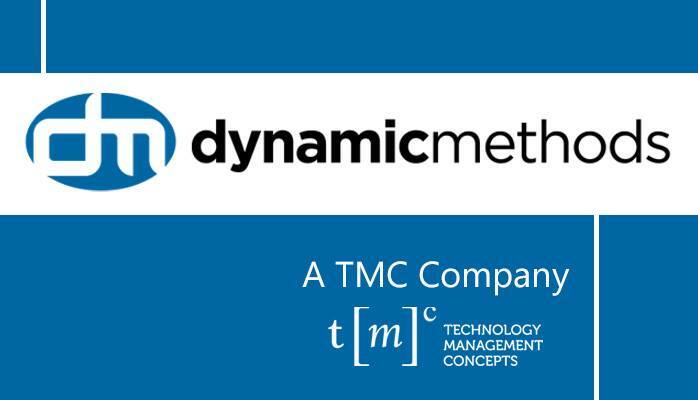 Technology Management Concepts Continues to Grow! Microsoft is significantly stepping up its game for the next calendar year. 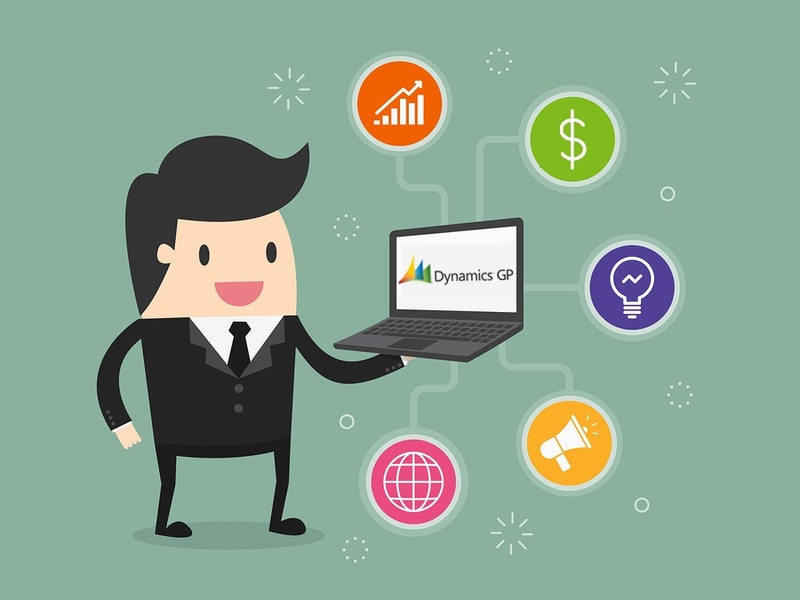 It’s 2018 products are must-have, particularly Microsoft Dynamics GP 2018. 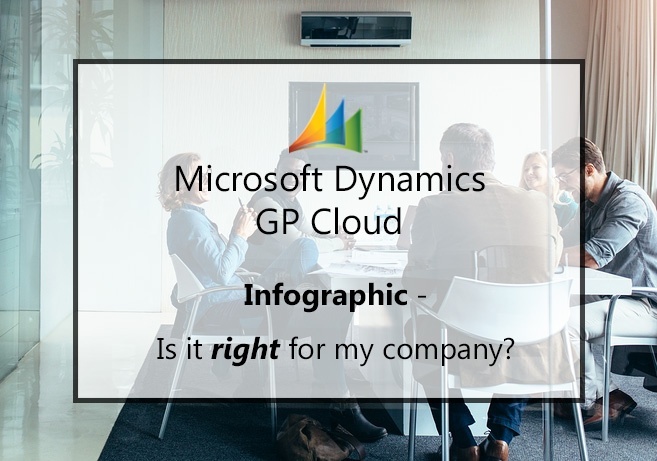 MS Dynamics GP Cloud Infographic - Is it right for my company? "Move to the cloud" has become a soundbite reminiscent of a broken record. 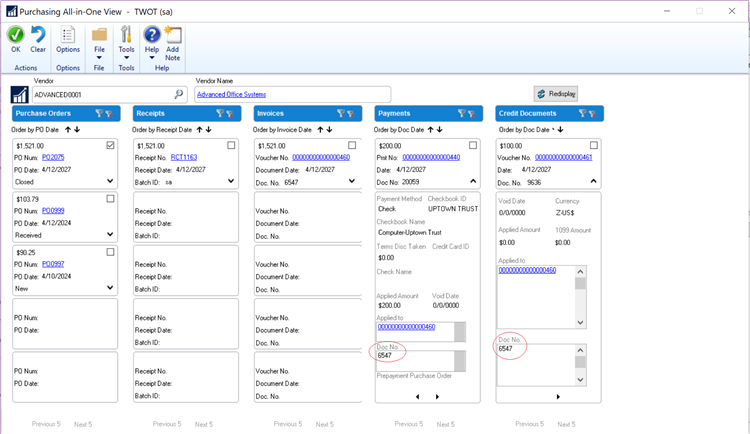 Don't let that diminish the value of transitioning to the MS Dynamics GP Cloud!